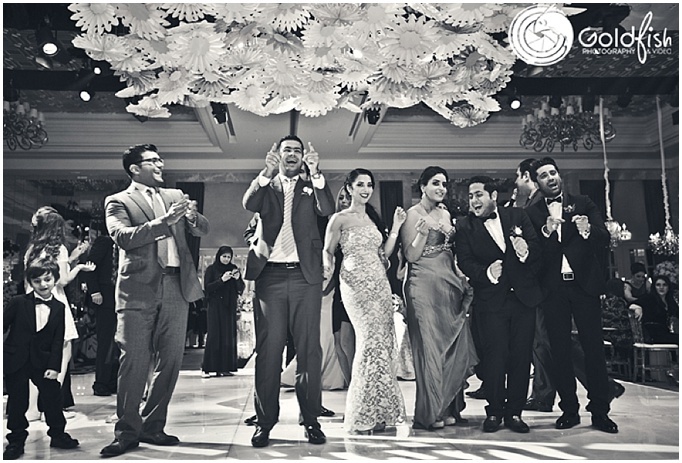 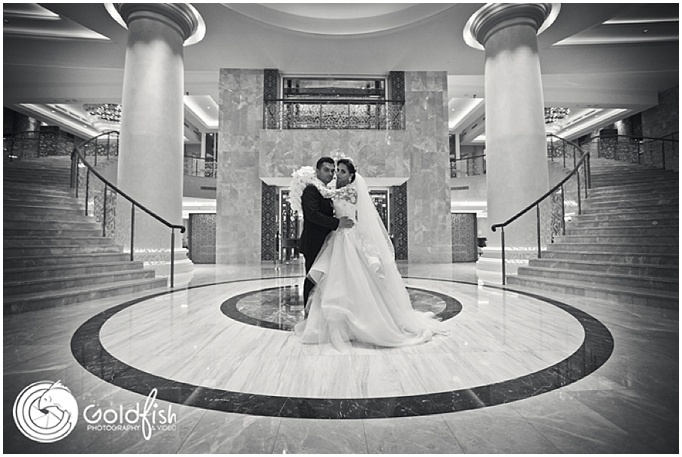 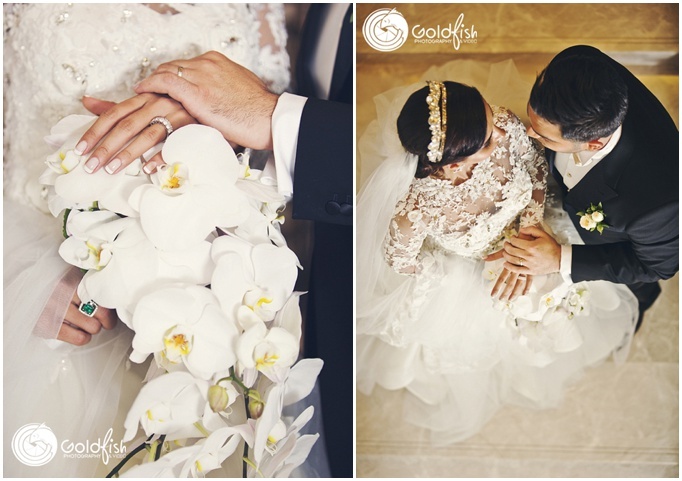 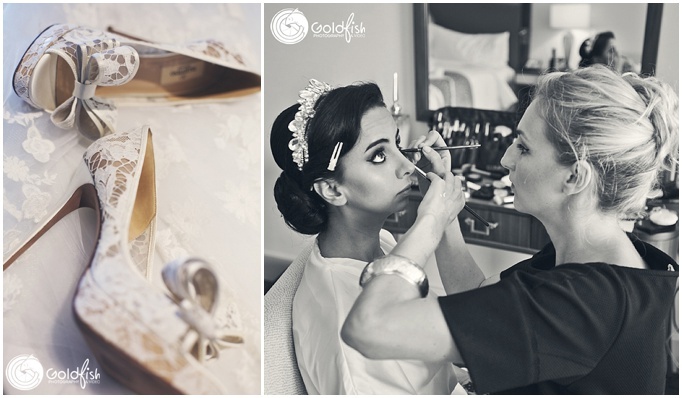 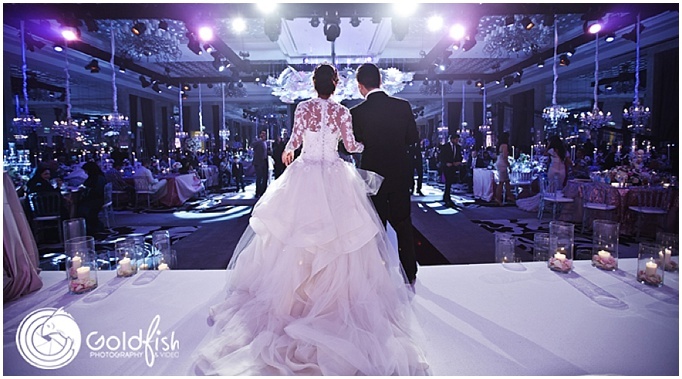 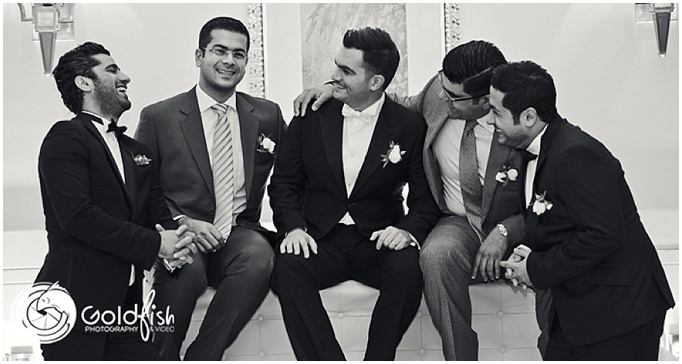 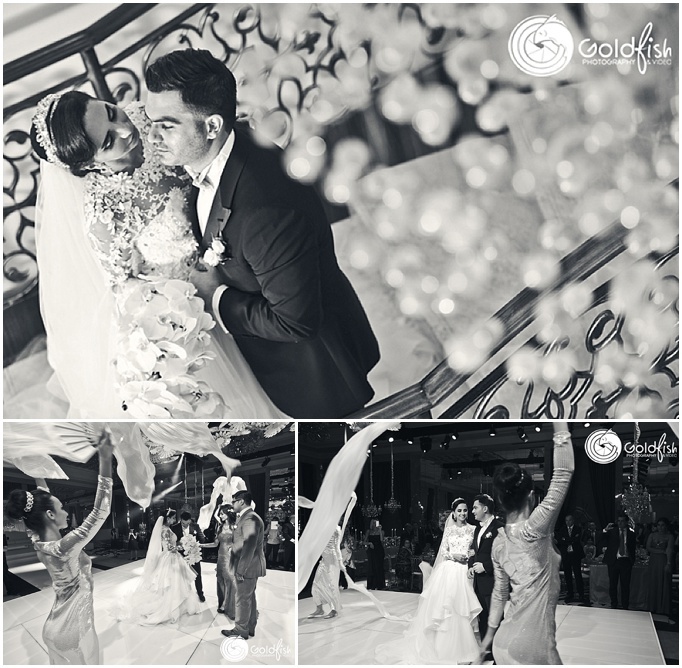 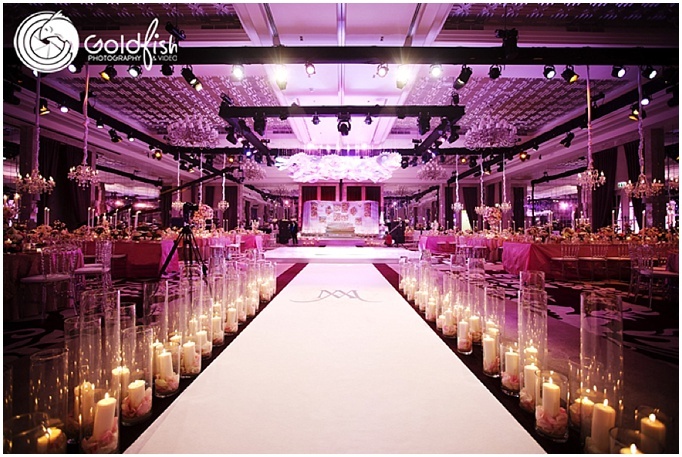 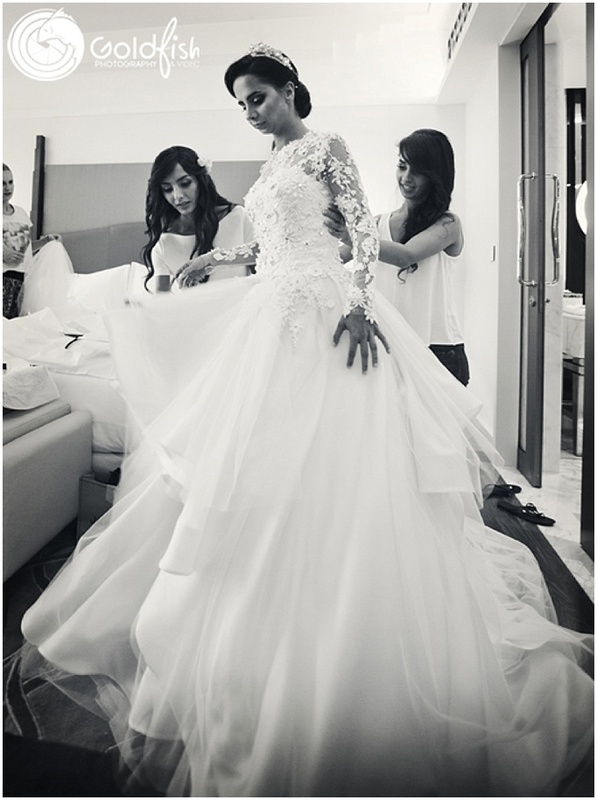 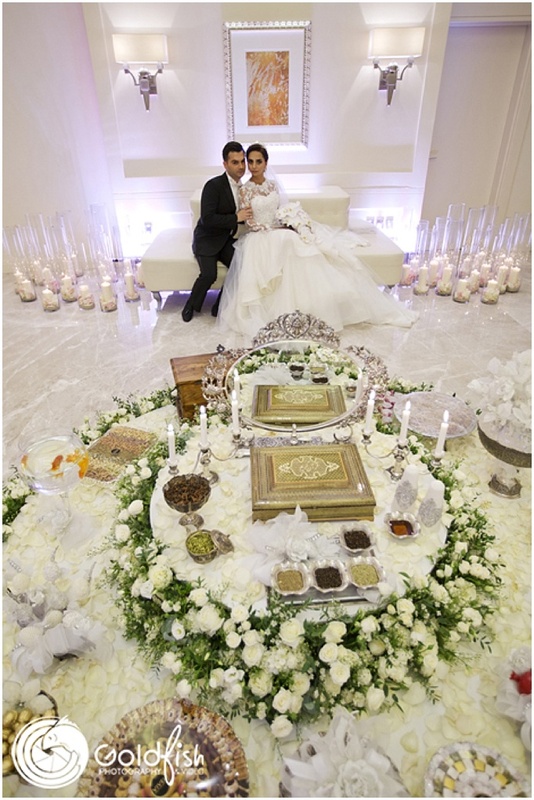 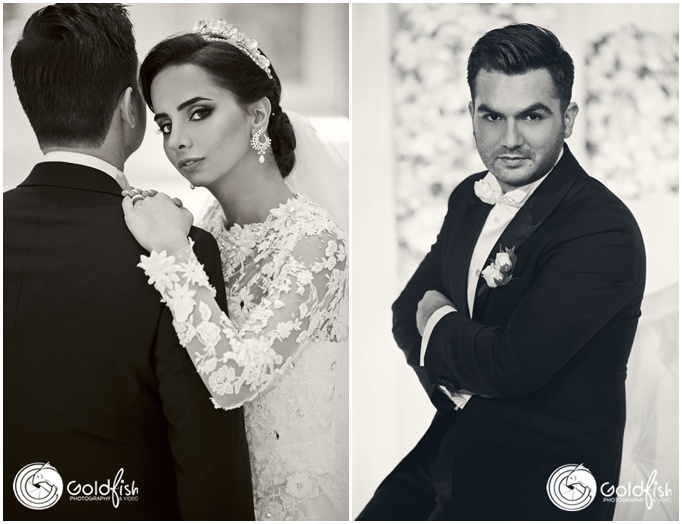 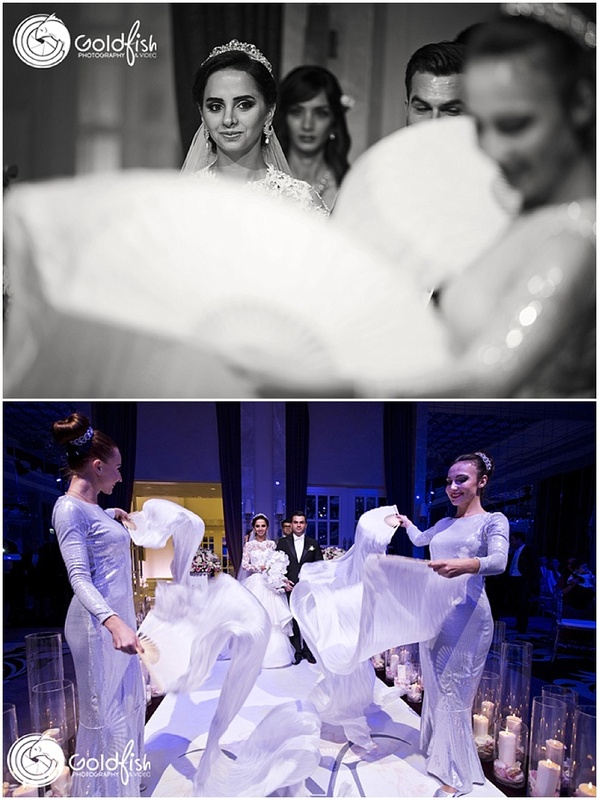 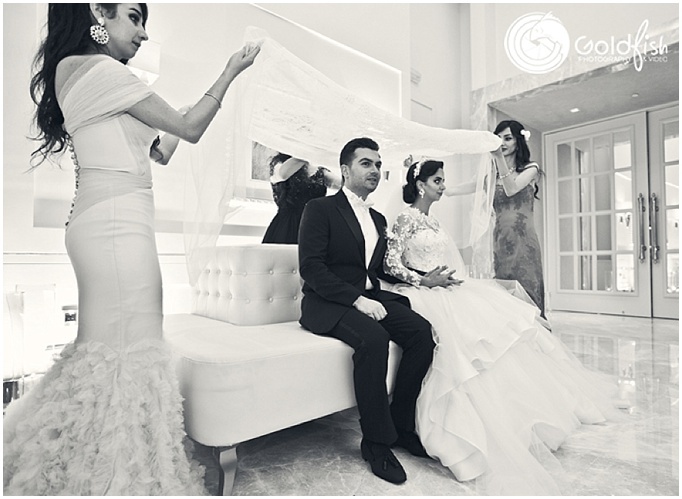 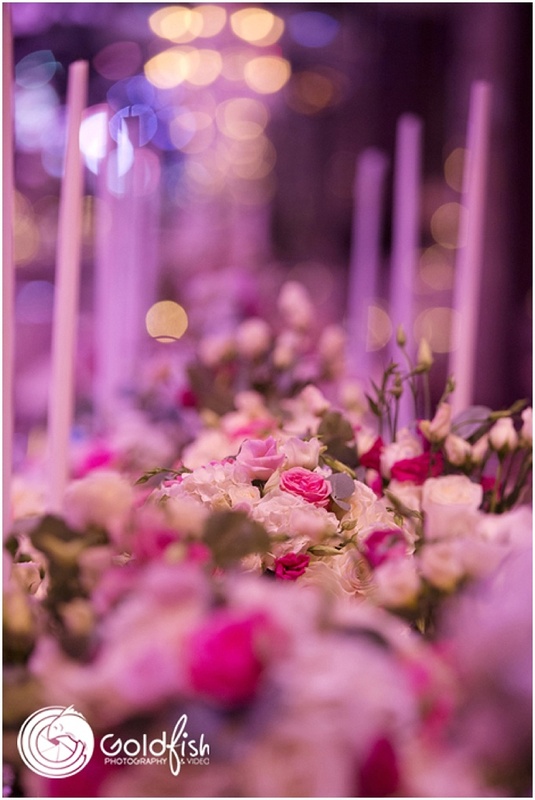 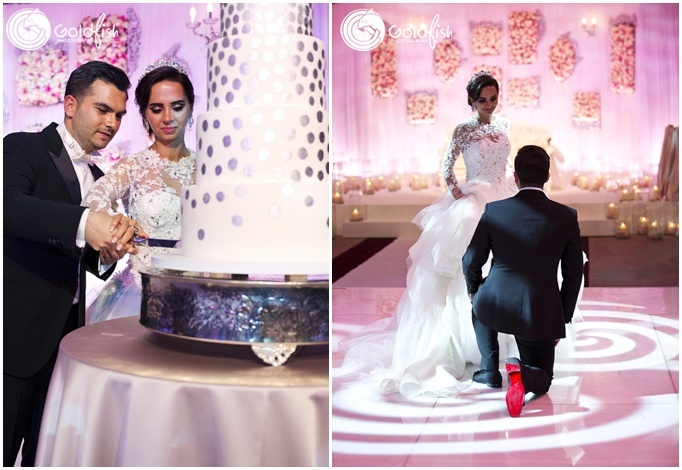 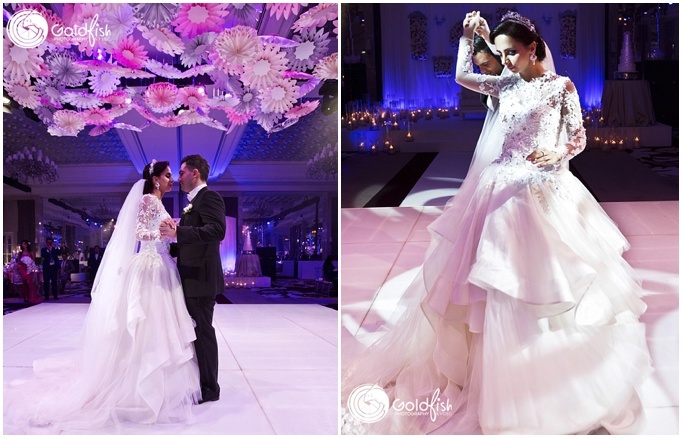 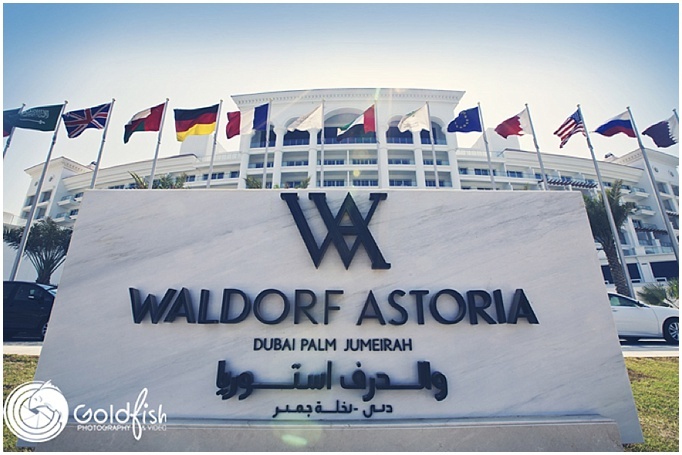 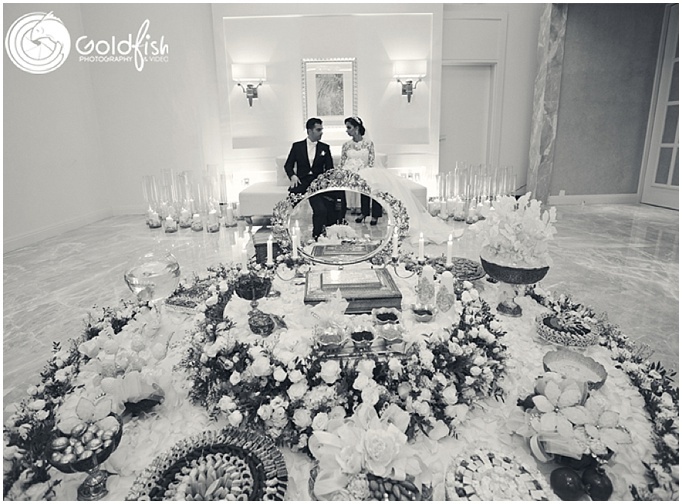 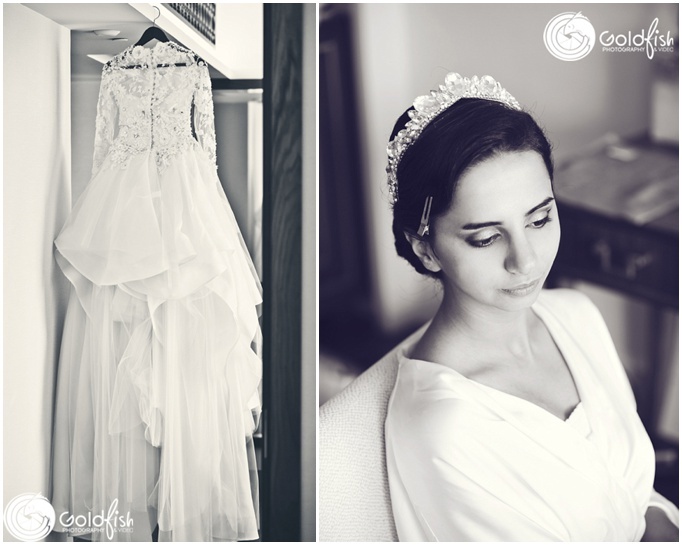 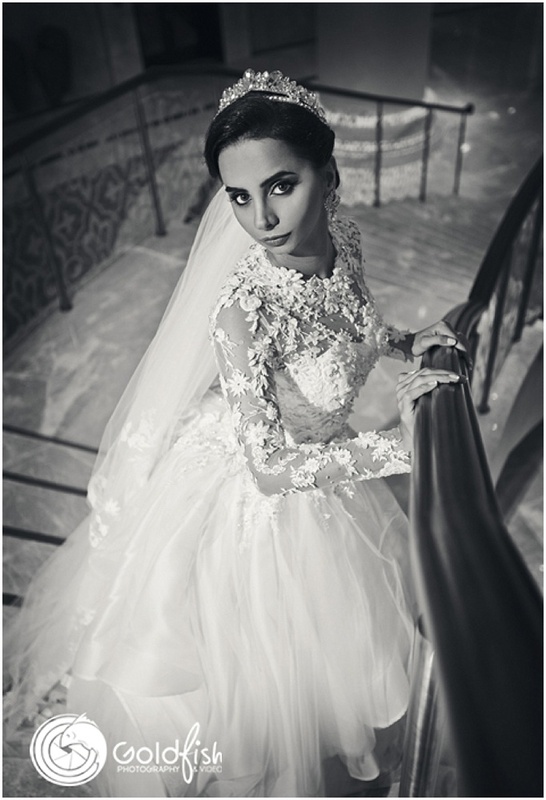 A stunning Persian wedding at Waldorf Astoria, Palm Jumeirah, Dubai. 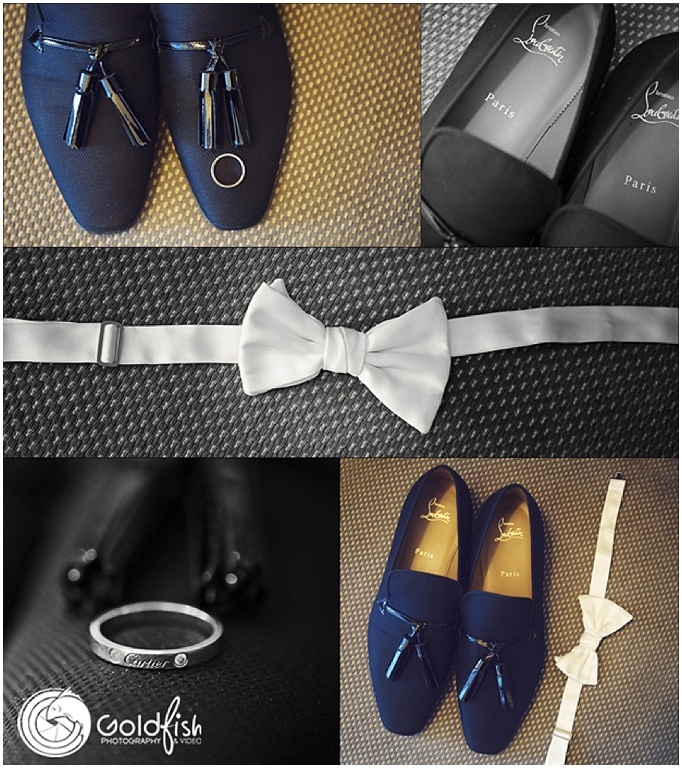 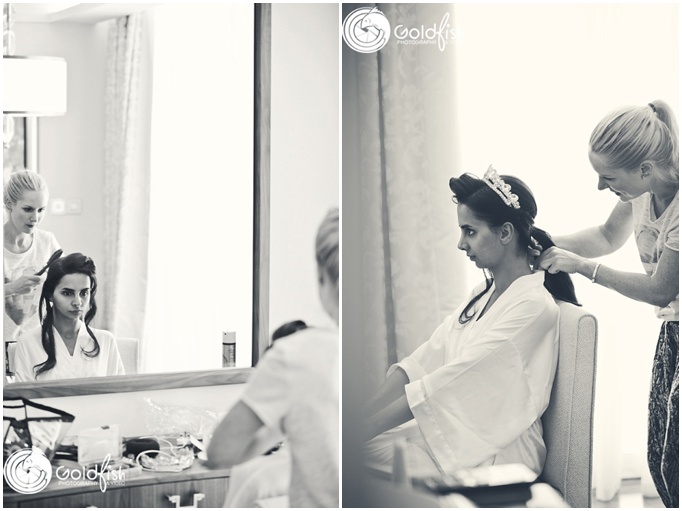 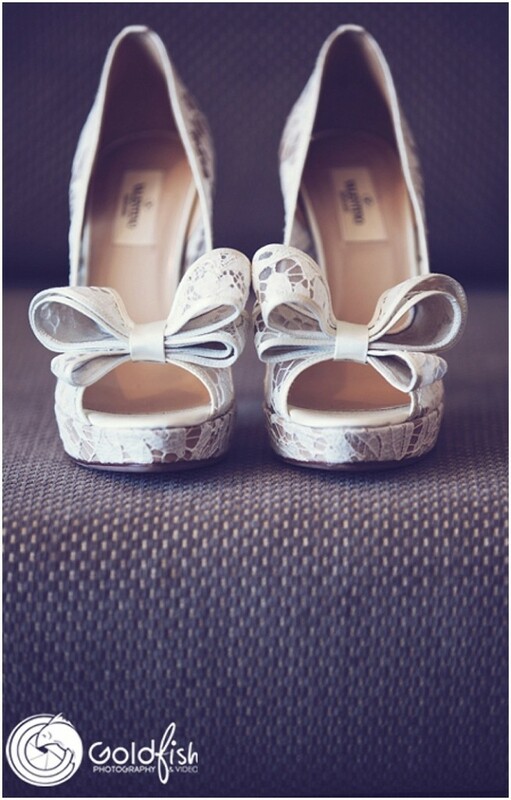 I am so excited to feature today’s wedding. 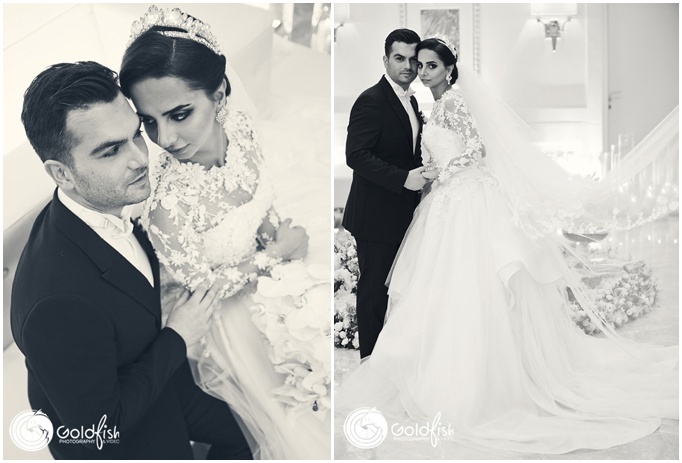 Atefeh and Moein are such a beautiful couple. 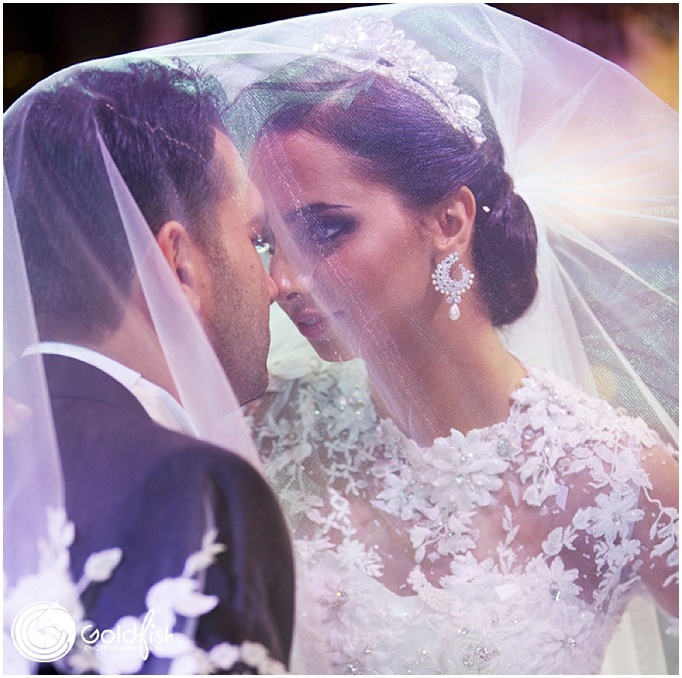 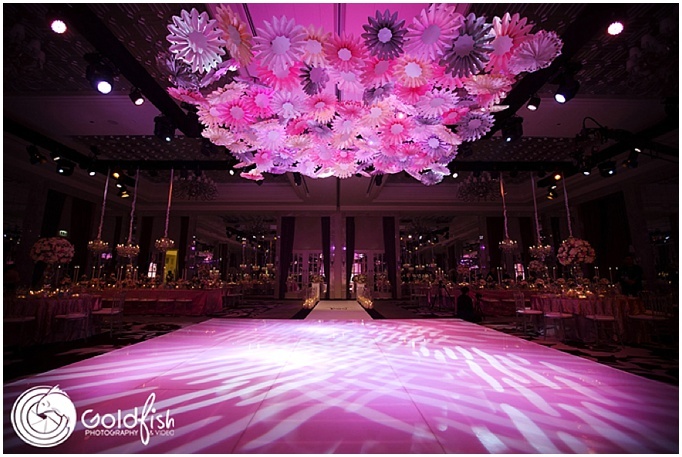 Photographed and filmed by Goldfish Photography and Video in Dubai, this lavish affair was styled and planned by the one and only; Carousel Weddings. 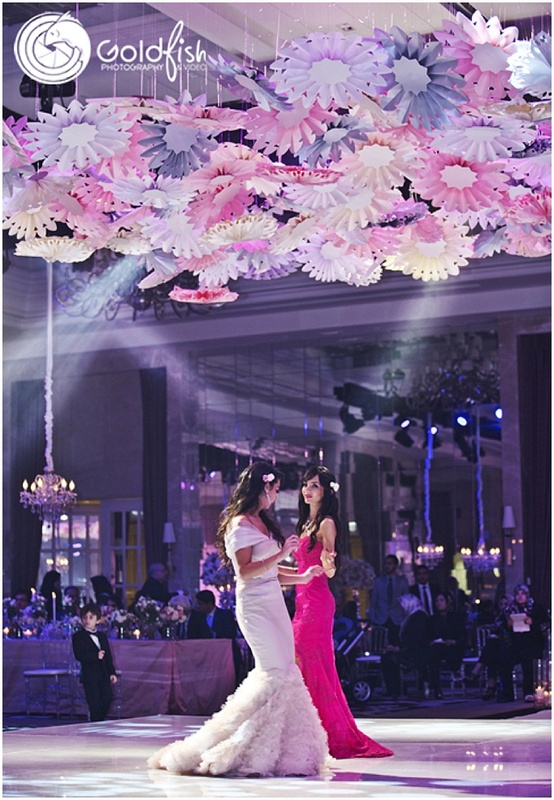 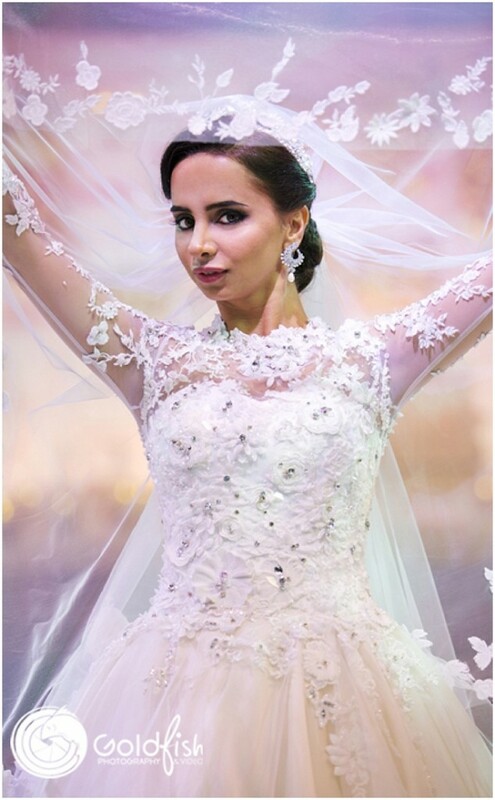 If you scroll down through the pictures you’ll not only see a very glamouras bride and groom, but a cloud of over-sized paper flowers hanging over the dance floor. 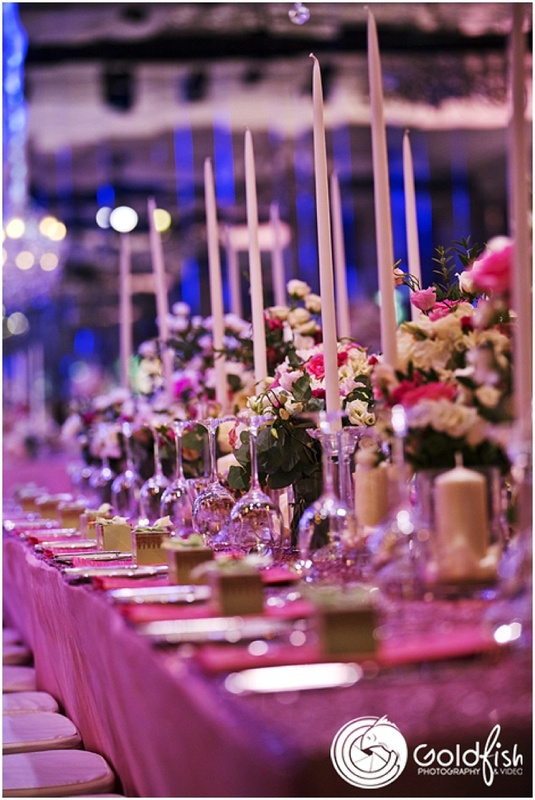 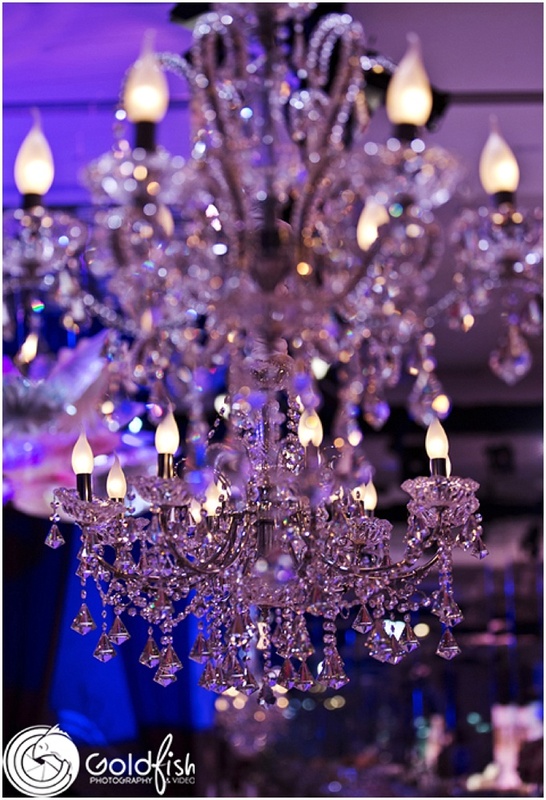 A line of large cylinder candles line the entrance, while stunning chandlers hang over every table. 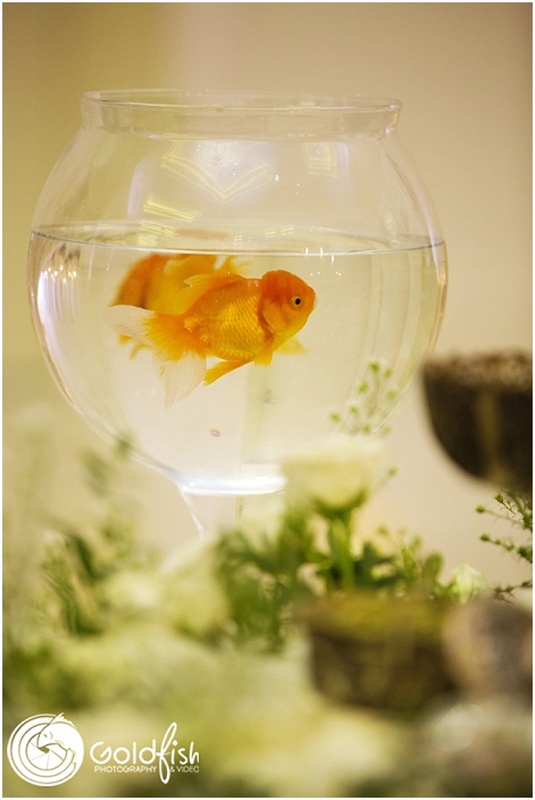 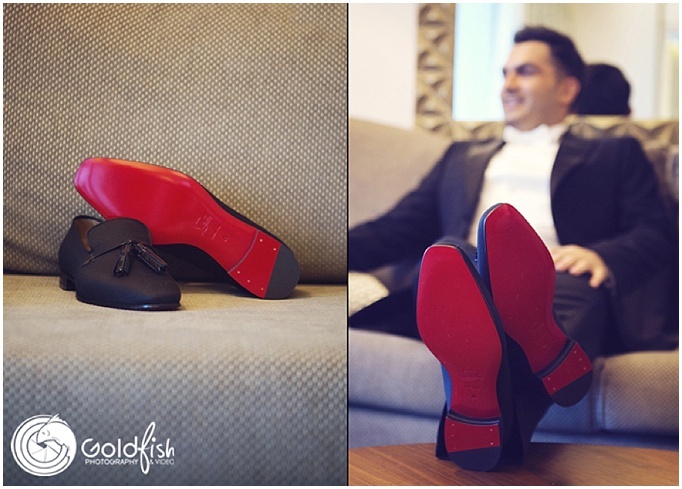 This wedding is all about the details, and even features a goldfish. 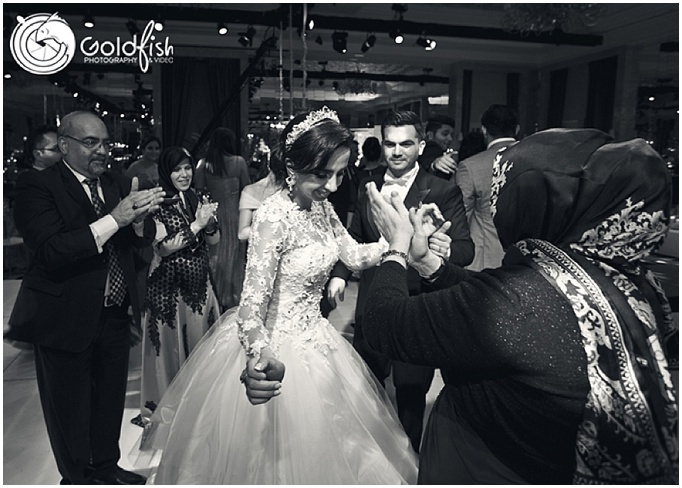 This is kind of cool because ‘Goldfish Photography & Video’ captured it all on camera’. 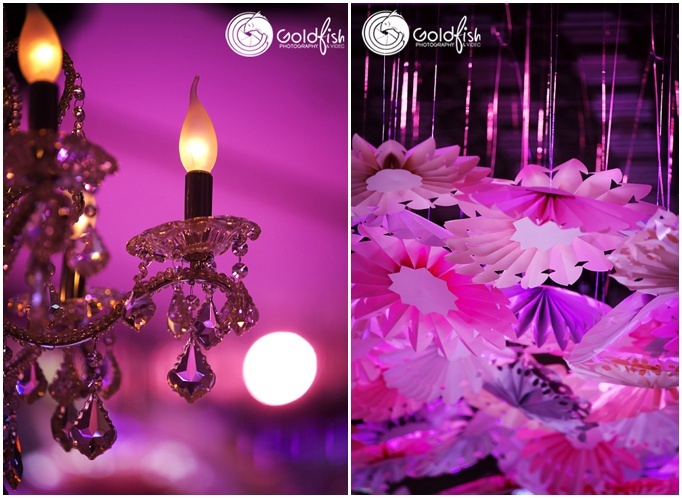 Atefeh and Moein Highlights from Goldfish Dubai on Vimeo. 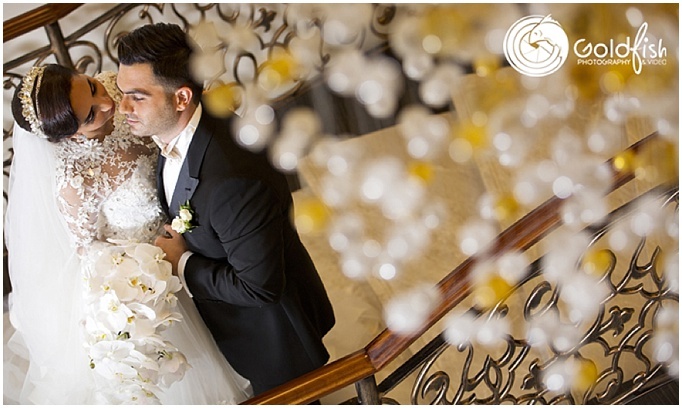 The one thing that I really love about Waldorf Astoria is the grand staircase that leads down to the ballroom from the main lobby. 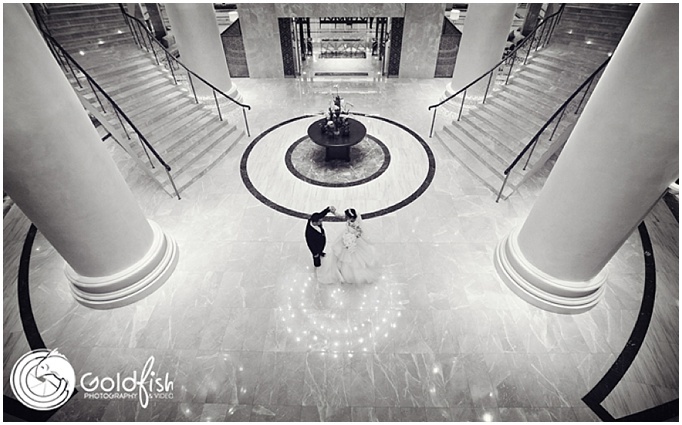 It’s like it was put there just for wedding photos. 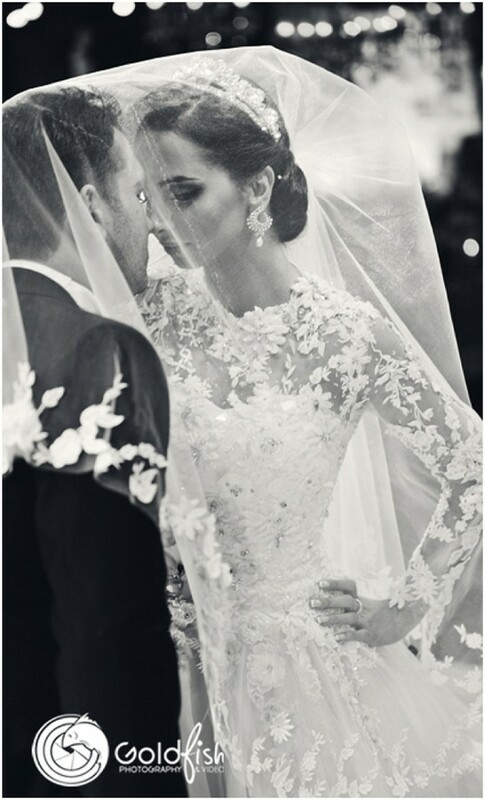 Seriously... 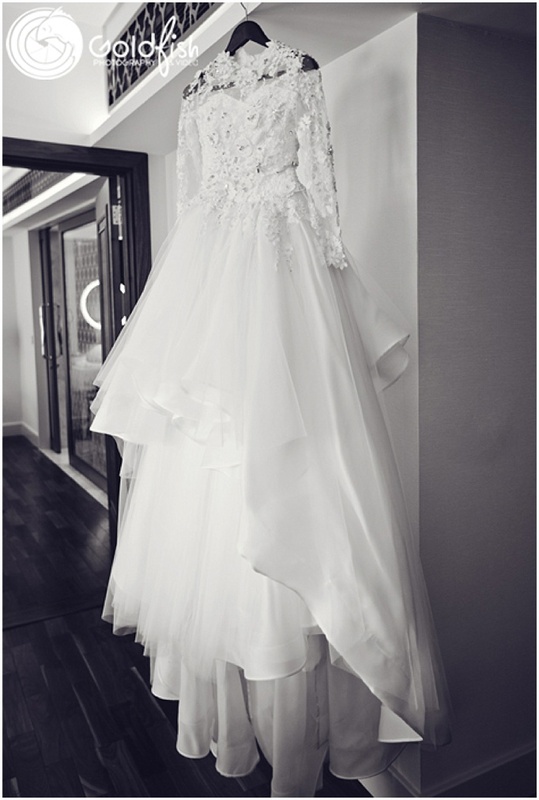 I think it was.